For senior adults 55 plus. 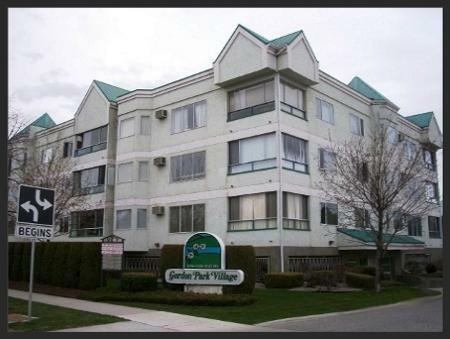 2 studio units - full kitchen, bathroom, in-suite laundry, small enclosed patio, in-suite storage. Monthly maintenance fees range from $140 - $310 . Parking: outdoor is free. Shared double garage or secure parkade at $22/month as available. Lovely on-site dining room (accommodates 100+ people). Onsite Chef prepares nutritious & appetizing evening meals Monday thru Friday. The Meal Program is MANDATORY ($257.25/month). Waiting list. Tenants are selected from the Wait-List. Join the Wait-List by submitting an application form. Specific subsidies are NOT available. Residents may qualify for BC SAFER depending upon income.